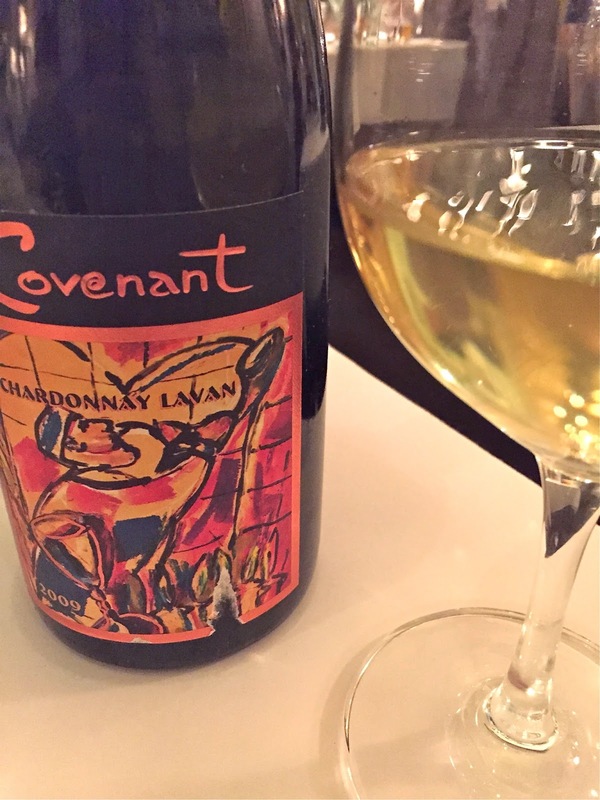 Wine Wednesdays - Covenant 2009 Lavan Chardonnay - Chardonnay Moi - Food, Wine, Travel and Fun! 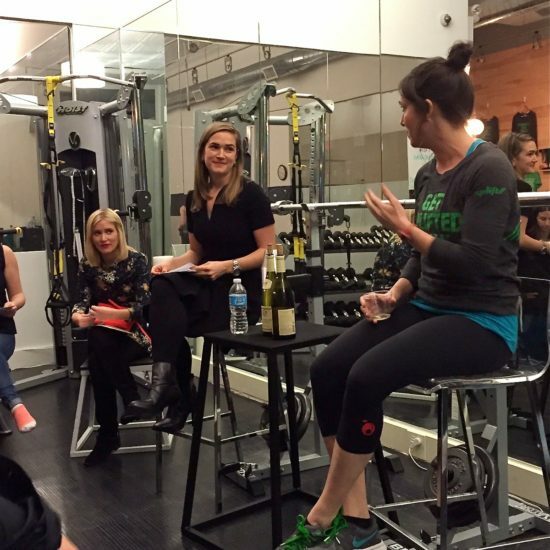 This week, something a little different than the typical Chardonnay. Covenant Wines is a certified Kosher winery based in Berkley, CA. They source fruit from several well-known Napa Valley Vintners including Rudd Vineyards (Leslie Rudd is part owner of Covenant). We recently tried the 2009 Lavan Chardonnay while dining at Cindy’s Backstreet Kitchen in St. Helena. Kosher or not, this wine was delicious! “Lavan” means “white” in Hebrew, and this Chardonnay was the first white wine in the Covenant portfolio. Made with grapes from the Russian River Valley, fermented and aged for 12-14 months in French oak, this wine was rich but remained balanced, with pear and citrus notes blending with a mineral backbone and a kiss of oak on the finish. It certainly lingered in the best way. 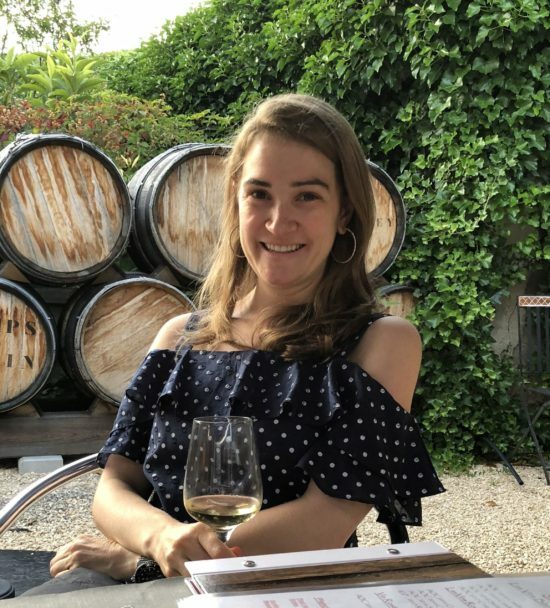 Whether you’re in the need for a Kosher wine option or not, I’d highly recommend this delicious and food friendly wine make it to your table soon! 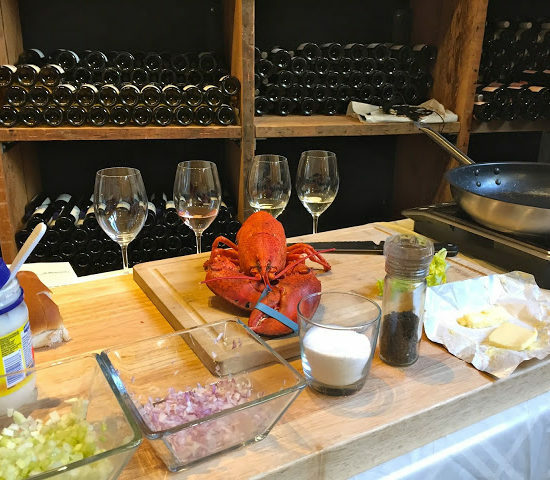 Wine Wednesdays – Lobster and the Wines that Love It!